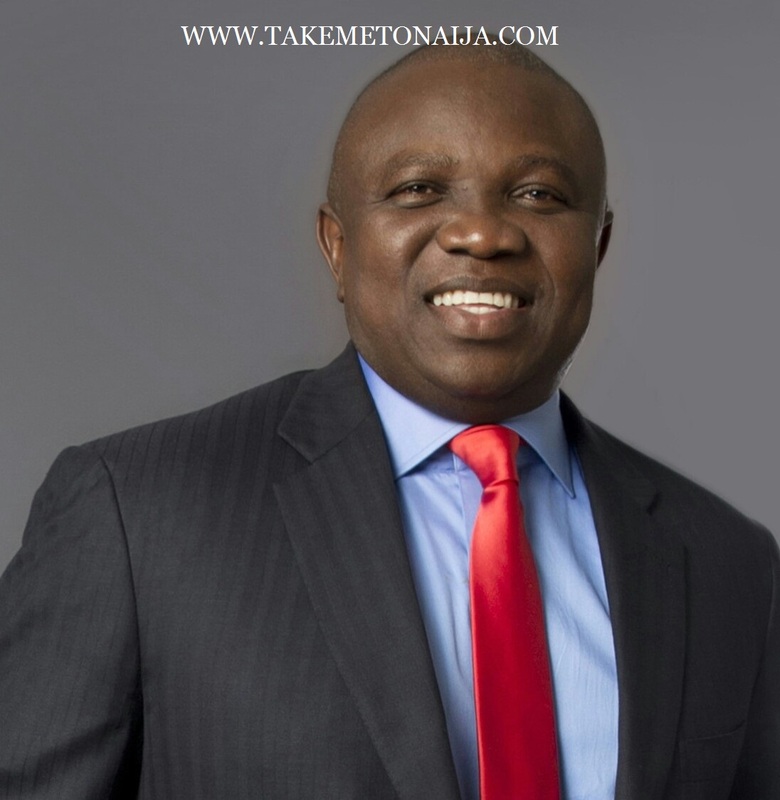 Governor AKINWUMI AMBODE Full Biography,Life And News. Ambode stood for election to the state governor’s office in 2015 as a member of the All Progressives Congress, the state’s ruling party. He won the election, defeating the second-place candidate by more than 150,000 votes. He began his tenure as the governor of Lagos on 29 May 2015. Born June 14, 1963 at Epe General Hospital, Epe, Lagos State. Had his primary school at St. Jude’s Primary School, Ebute Meta, Lagos. Passed the National Common Entrance in Primary 5 and gained admission into Federal Government College, Warri. Recorded the second best result in the entire West Africa in the Higher School Certificate Examinations in 1981. Graduated with honours in Accounting from the University of Lagos at 21. Started his public service career at Lagos State Waste Disposal Board (now LAWMA) as Accountant Grade II in November 1985. At 24, qualified as a Chartered Accountant and completed his Masters degree programme in Accounting from University of Lagos, specializing in Financial Management. Appointed acting Auditor-General for Local Government in 2000 and became the youngest ever Auditor-General for Local Government in Lagos State. Was appointed Permanent Secretary, Ministry of Finance in January 2005 and in February, 2006, was given the additional responsibility of Accountant-General of Lagos State. Was the youngest Permanent Secretary in service and only the second person to hold both positions of Permanent Secretary and Accountant-General at the same time. Under his watch, the state treasury office revolutionized the way Lagos State finances were raised, budgeted, managed and planned resulting in the state’s budget performing at an average of 85 percent annually. He ensured payment of civil service staff salaries before the end of the month, payment of running cost by 1st week of each month and introduced end of the year package and special/specific welfare for staff. He renovated the state treasury office, created a conducive working environment, introduced a corporate dress code and provided laptops for all directors. Introduced prompt payment of gratuity and pension arrears of the State Universal Basic Education Board and local government pensioners. He co-organised the first ever National Tax Retreat in association with the Joint Tax Board/Federal Inland Revenue Service in 2005. Chaired the Technical Committee that produced the Lagos State Economic Empowerment Development Strategy (SEEDS) document. Led the audit teams as the Auditor-General in the office of Auditor-General for Local Government to clear and publish the arrears of statutory audits of 1995 to 2004 within 12months. A scholar, accountant, administrator, an astute leader with strong emotional intelligence, he is an alumnus of Wharton Business School and has attended courses at Cranfield School of Management, Cranfield, England; the Institute of Management Development, Lausanne, Switzerland; INSEAD, Singapore and the Harvard Kennedy School of Government, Boston, Massachusetts, USA. He retired voluntarily from public service in August, 2012; the first ever recorded voluntary retirement by a Permanent Secretary in the Lagos State Public Service.